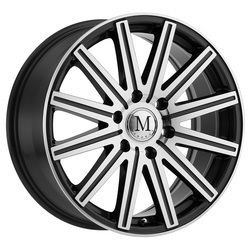 Mandrus custom wheels, engineered to fit your Mercedes-Benz. 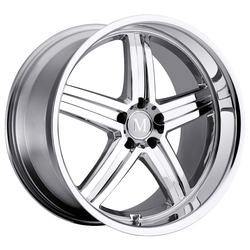 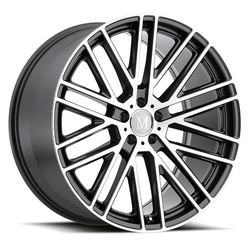 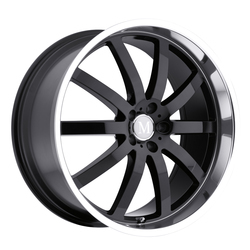 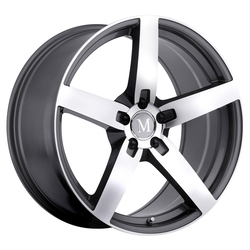 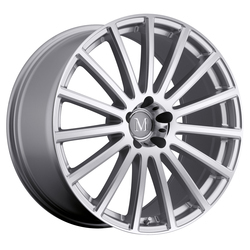 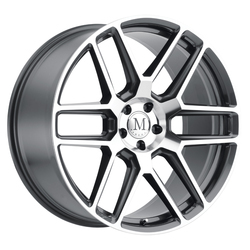 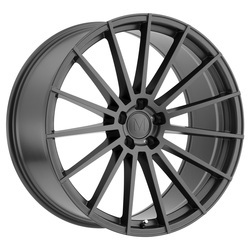 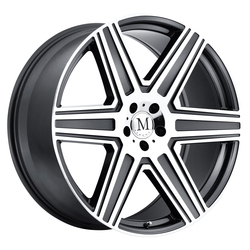 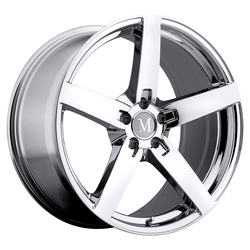 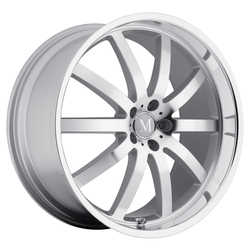 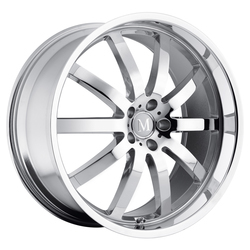 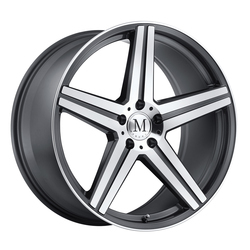 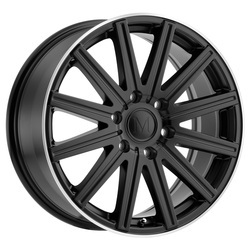 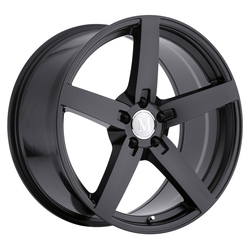 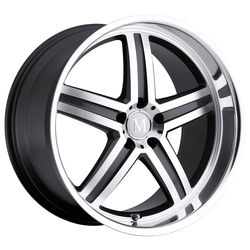 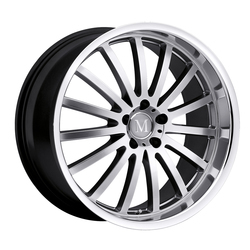 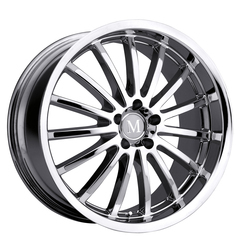 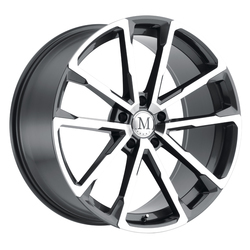 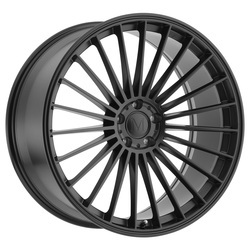 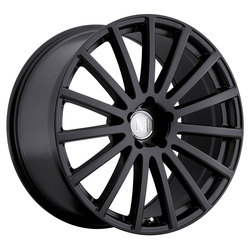 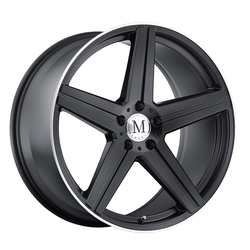 Mandrus Wheels designs and manufactures aftermarket wheels to fit Mercedes-Benz vehicles exclusively. 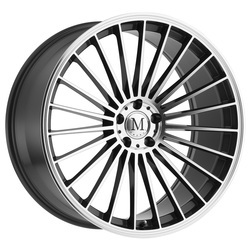 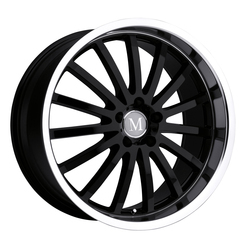 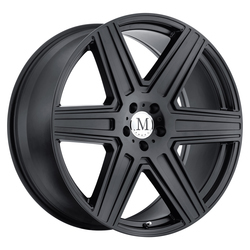 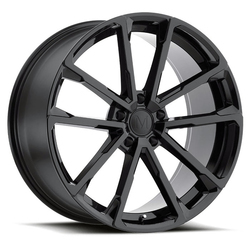 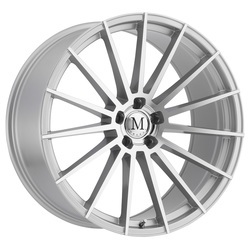 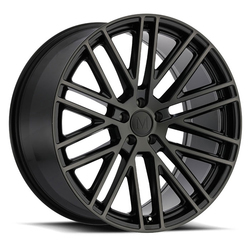 Mandrus custom wheels, engineered to fit your Mercedes-BenzMandrus Wheels designs and manufactures aftermarket wheels to fit Mercedes-Benz vehicles exclusively.